*Discount only available in the side section. 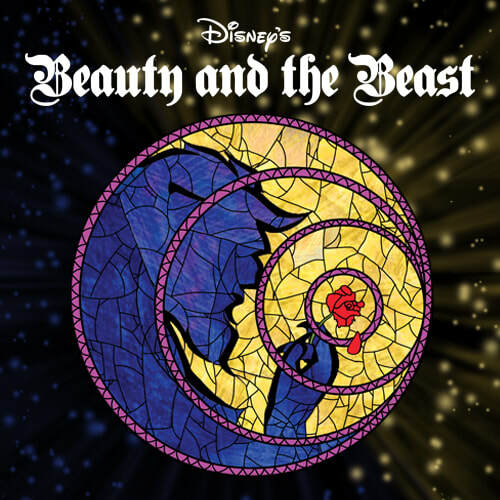 Based on the Academy Award-winning Disney film Beauty and the Beast, this Broadway production was nominated for nine Tony Awards. It tells the story of Belle, a beautiful and intelligent young woman who feels out of place in her provincial French village. When her father is imprisoned in a mysterious castle, Belle’s attempt to rescue him leads to her capture by the Beast, a grisly and fearsome monster, who was long ago trapped in his gruesome form by and enchantress. The only way for the Beast to become human once again is if he learns to love and be loved in return. If the Beast doesn’t learn to love, he and his entire household will be doomed for all eternity.